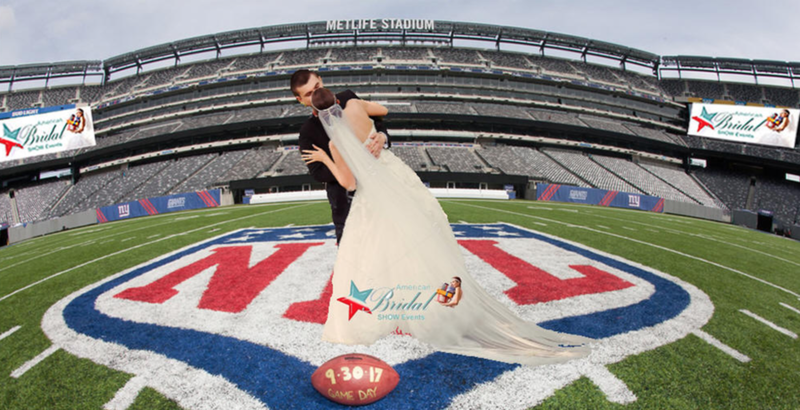 Come see us at the American Bridal Expo on July 11, 2018 at the MetLife Stadium in East Rutherford! This bridal expo begins at 4 PM until 9 PM and we will be there to showcase our award winning work for brides. Our photography and cinema teams are friendly, fun, professional, personable, and want to make your day as stress-free as possible. What better way to get to know Jason Giordano and team than to stop by our wedding expo booth on July 11th at the American Bridal Expo. 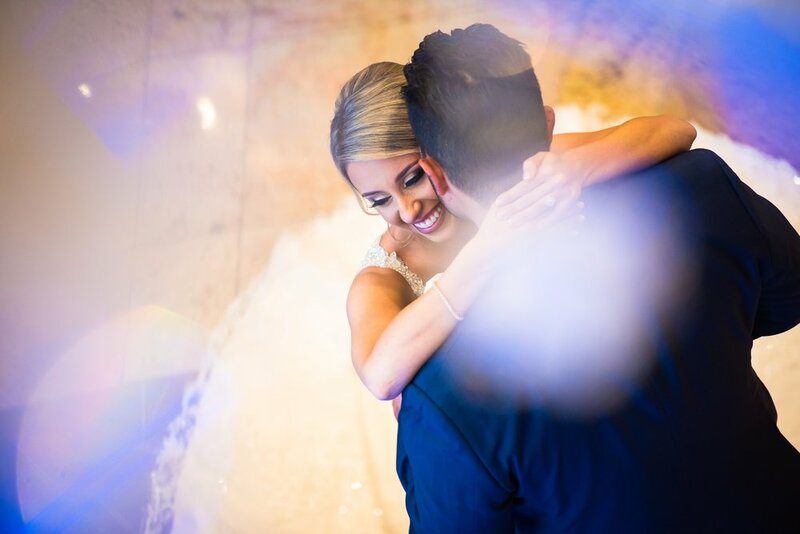 When it comes to wedding photography, the main purpose is to capture the memories and moments that the bride and groom will hold in their hearts forever. 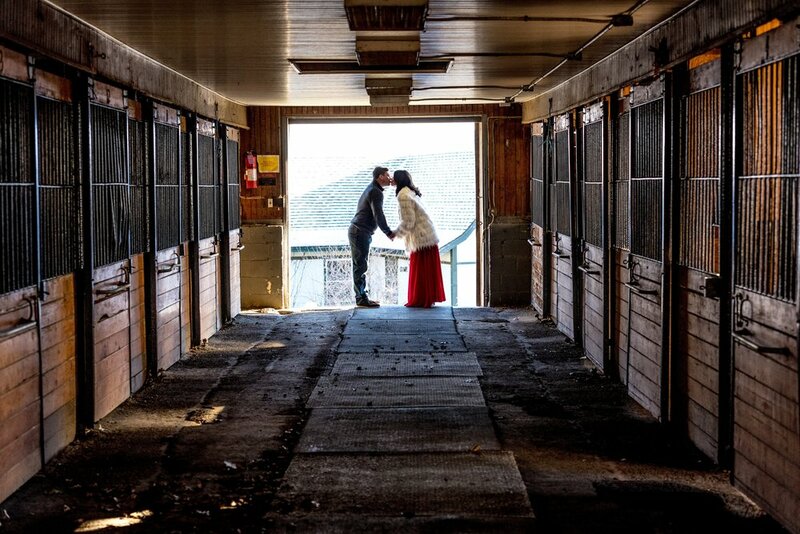 New Jersey award winning photographer Jason Giordano and team will take time to get to know as much about you to understand your expectations. Once we have that information our goal is to far surpass your wishes. Whether it is posed shots or candid photos, we can do it all with a smile. Take a moment to see our prices and portfolio. Wedding cinema is an art in itself. It is showing the behind the scenes, the words exchanged, and the love being shared. Not only do we show you the moments of your day but we give you a unique way of seeing it. 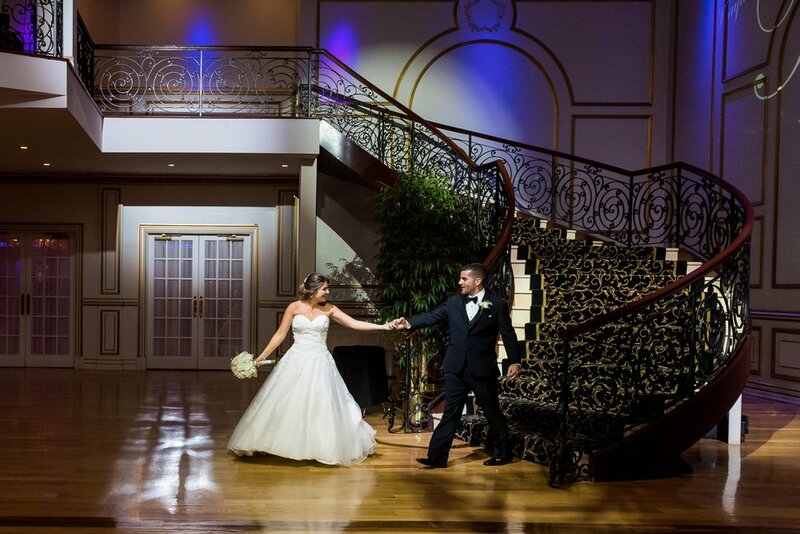 The video of your wedding is timeless and our team makes sure of it! Pricing can be found on our home page. Come see us at the expo and click below to learn more about our cinema. As a team we'll work very closely with you our to assure we are getting the look and feel you're after. The wedding day is obviously most important. Your engagement session with us is an excellent opportunity for us all to get to know each other. Now we are all well on our way to having a peace of mind knowing how our new friends enjoy being photographed. Let's go ahead and consider this an invitation to call Jason Giordano Photography today and reserve your date.